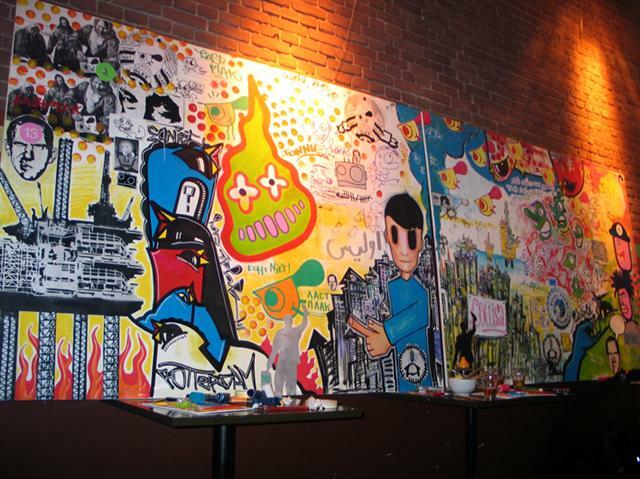 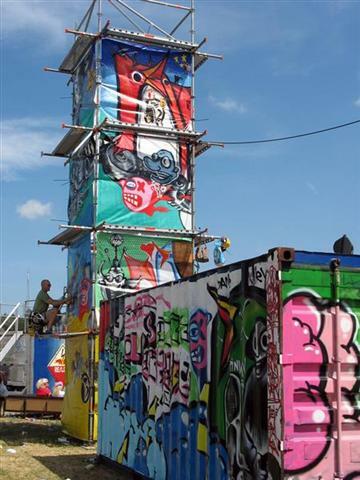 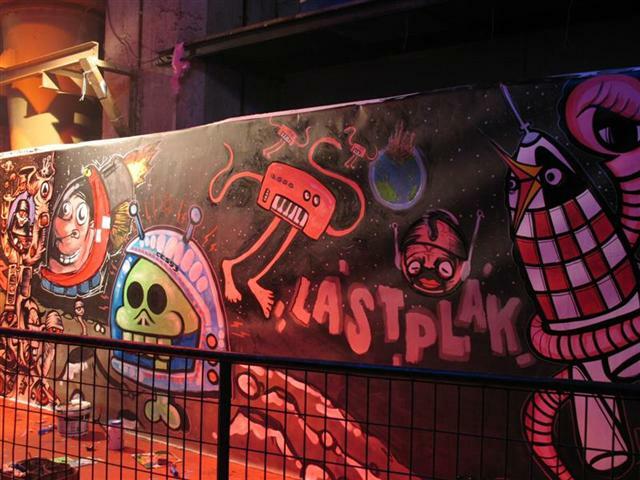 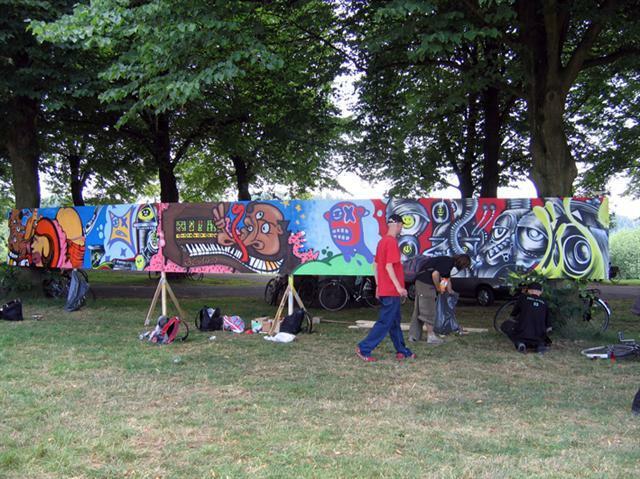 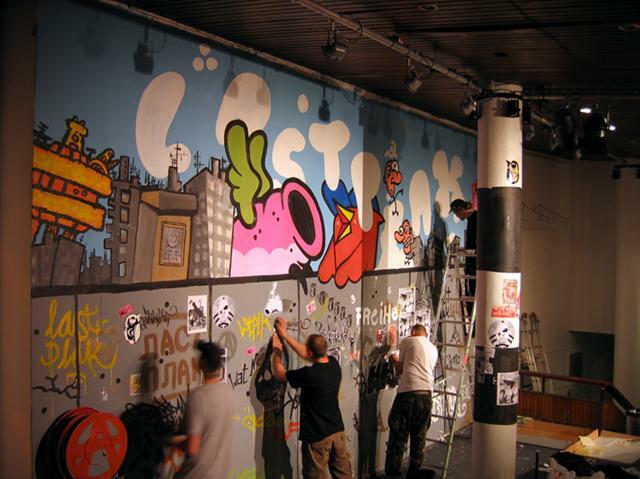 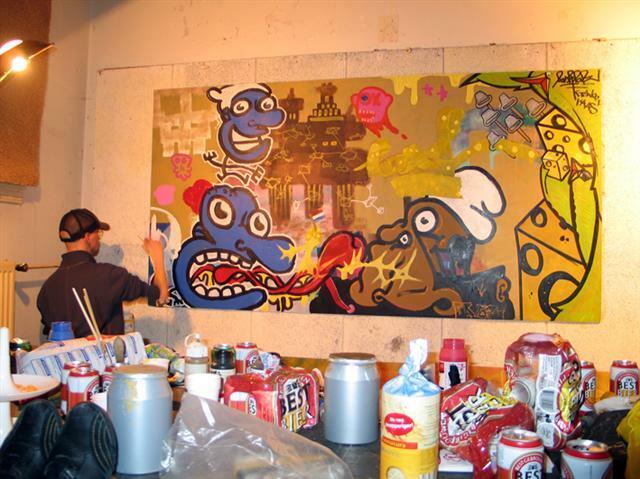 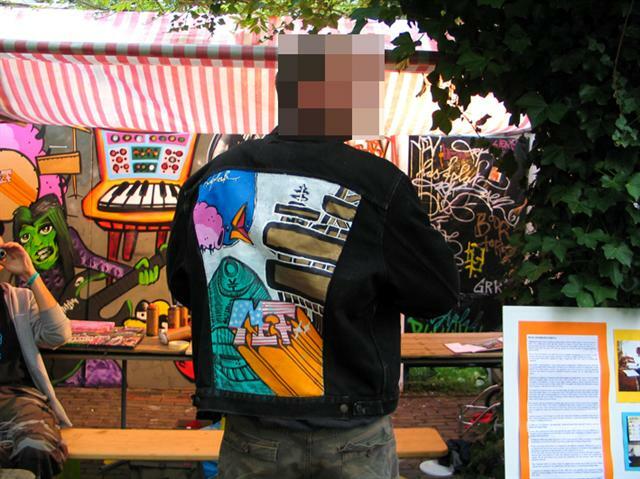 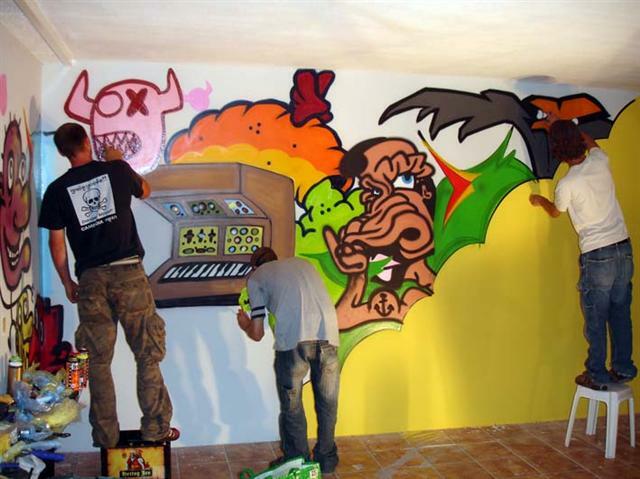 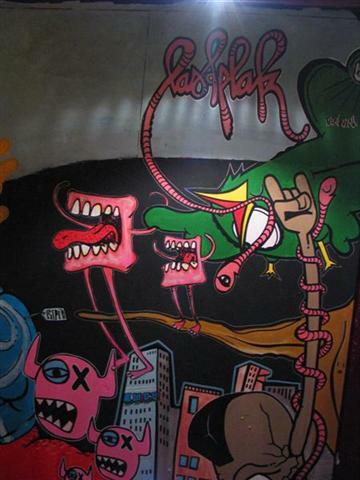 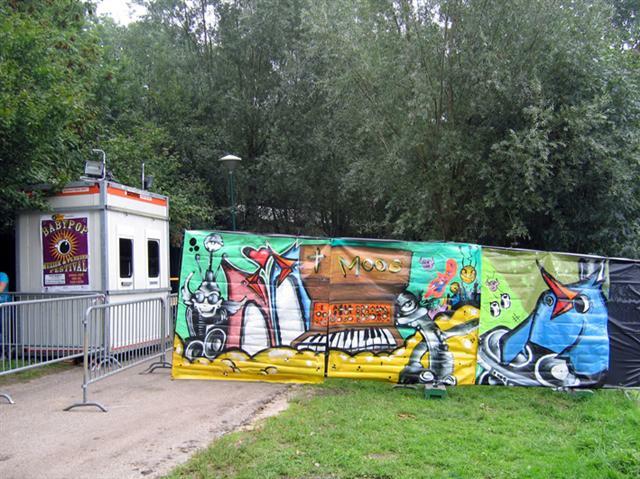 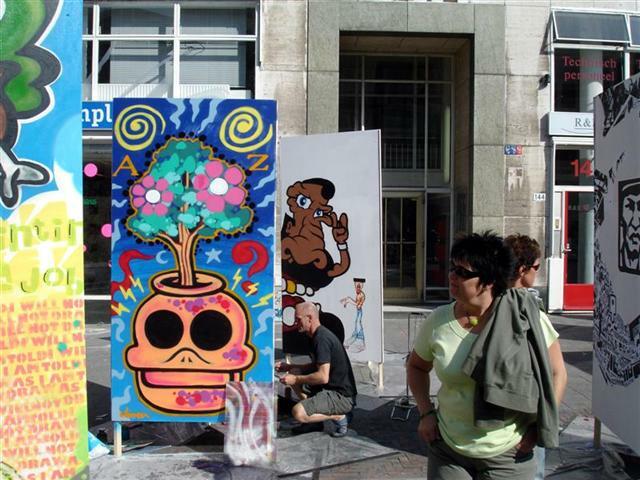 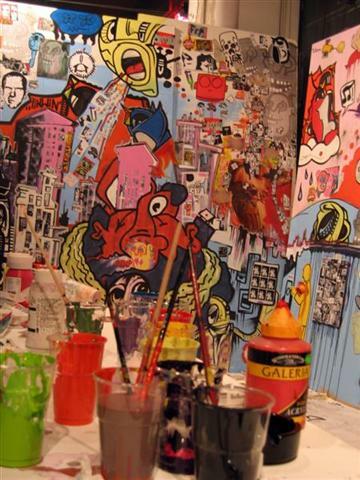 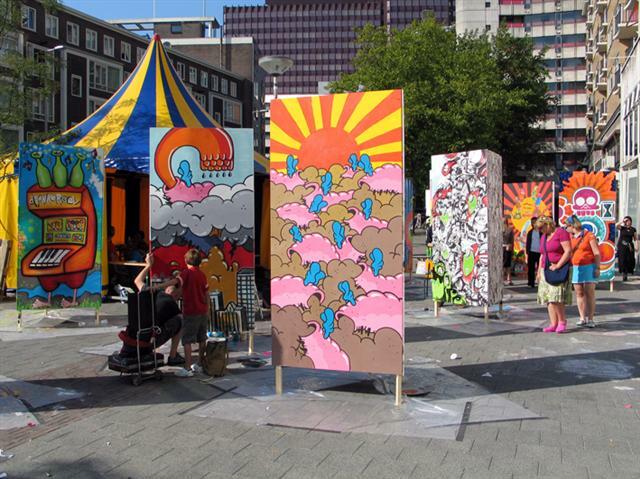 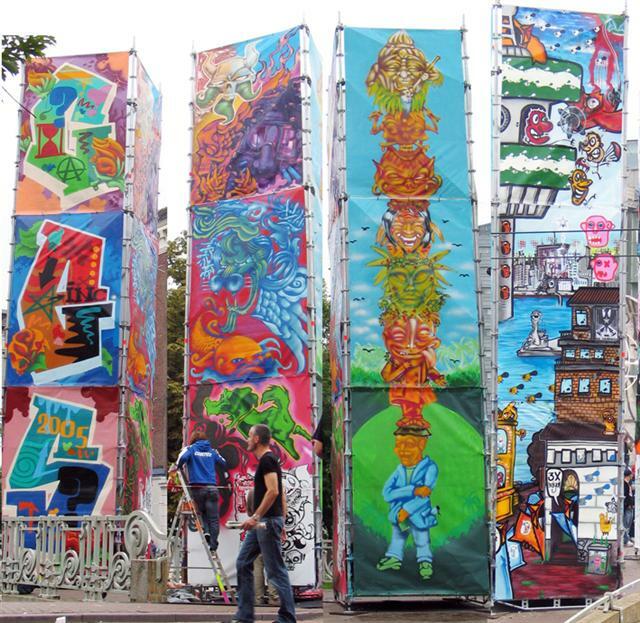 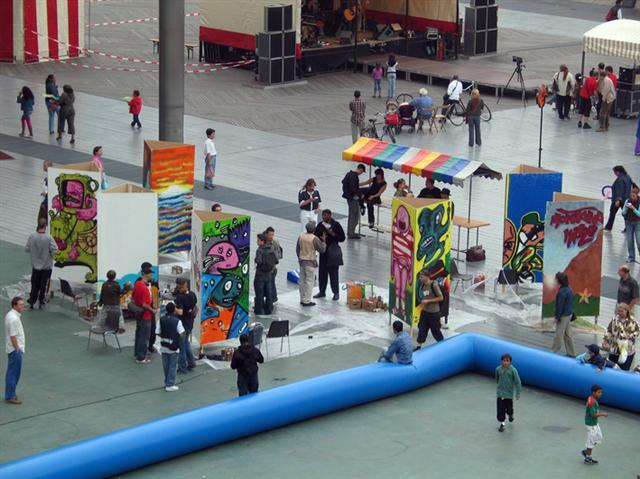 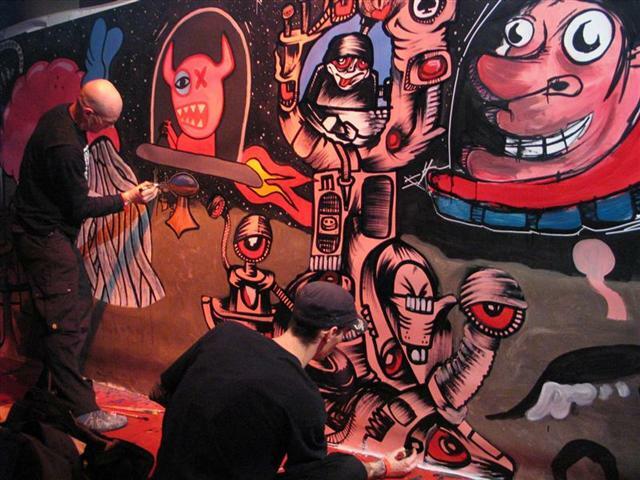 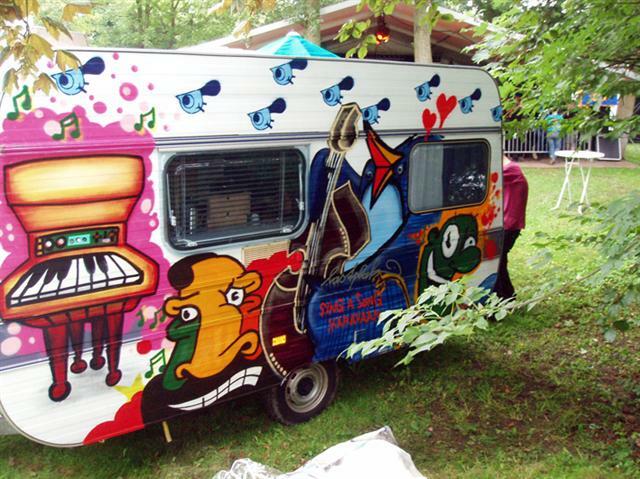 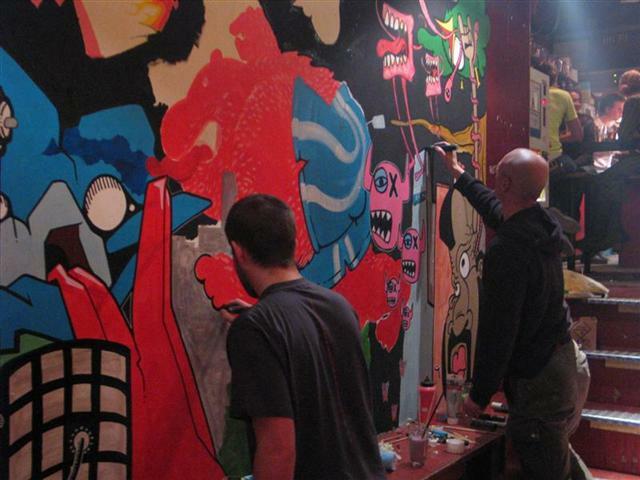 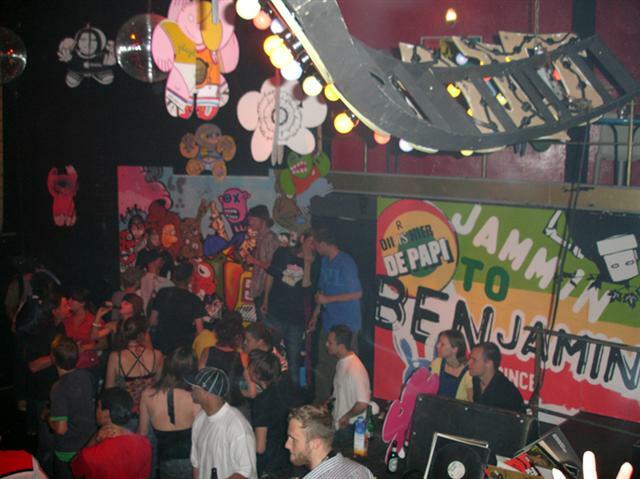 Lastplak is a group of around nine painters with different backgrounds and diverse skills. 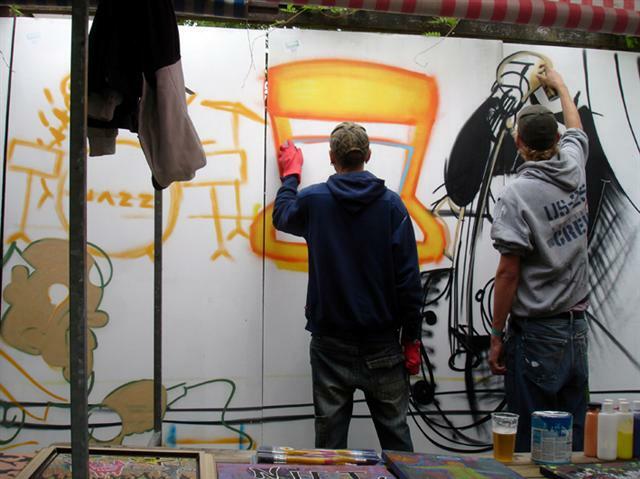 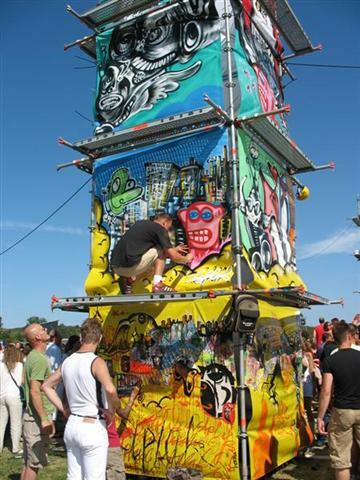 Our goal is to paint, no matter what surface, size or location. 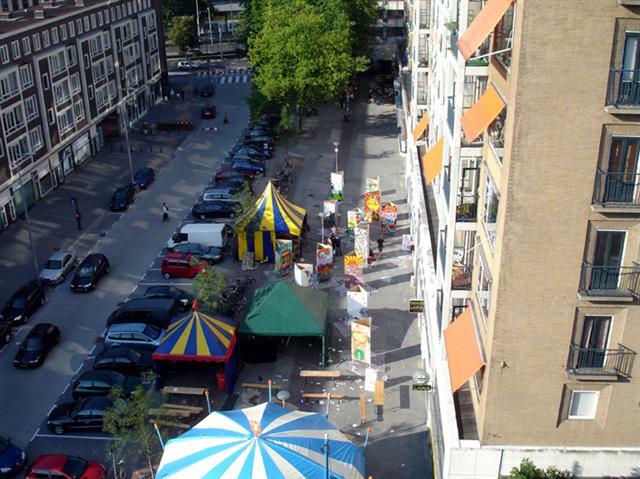 Our work can be found all over the world, but our homebase is Rotterdam, so that's where most of our stuff can be seen. 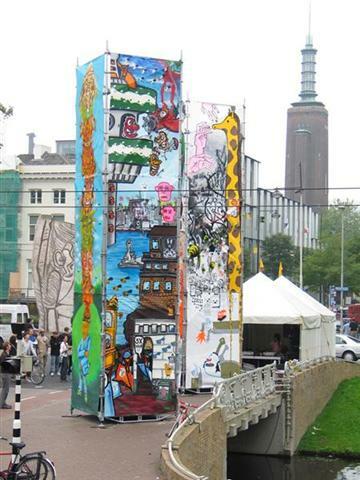 Ja toch! 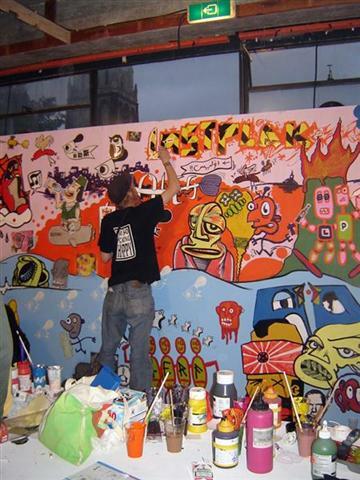 Here is an overview of live paint sessions we did with our crew during Squat parties, music/art festivals, techno / hip hop parties, hipster eve’s, exhibitions, etc..